Extra Stamp Set With March Paper Pumpkin! Basic Black, Bermuda Bay, Daffodil Delight, Flirty Flamingo, and Poppy Parade…some of my favorite colors! I absolutely LOVE pairing Basic Black with any of those colors because using Basic Black as a background just makes those colors just POP! With Paper Pumpkin, you can chose to order 1 month, or pick and chose which month you’d like to purchase. During Sale-a-Bration, if you chose a prepaid subscription of at least 3 months, you’ll earn exclusive free products that are available only during Sale-a-bration time! Plus you can use those prepaid credits for whichever months you prefer to receive; they don’t have to be used consecutively. If you were to purchase all the supplies that come in a Paper Pumpkin kit, you would easily spend more than the $20/box (plus shipping) for the materials. These kits are a great way for beginners to start their collections, for gift giving, or for quick projects to take along with you when you want something to do when you’re not at your crafting table. Once you receive your first kit, you’ll see why I absolutely love my Paper Pumpkin kits. Once a month, I even have friends who are interested get together to make alternate projects with the supplies in each month’s kit. If you are interested in Paper Pumpkin kits, either March or future months, click here to head on over to my Paper Pumpkin site so you can sign up. If you have any questions, please contact me and I’ll be happy to answer them! Remember today is the last day to subscribe for March’s special Birthday Paper Pumpkin kit, so don’t miss out on this special kit. Hope to see you at one of my future Paper Pumpkin get togethers! Thank you for loving my card of the month classes. Here is March’s class, and I hope you love it too!! If you are not sure what my monthly class is, here is a recap. My Christmas Card of the Month Classes by Mail have been popular, so I’ve decided to do something throughout the year for other occasions…a monthly Card of the Month Class by Mail that focuses on a different theme for each month or season. Please note: this is not a club where you join for all 12 months. You can do one month or two, or all 12 months, or skip around depending on what suits your creative fancy…it’s totally up to you and your needs. These classes are a great way to get your cards done each month to use throughout the year for friends and family, but also are great make-n-take projects for demonstrator classes as well. Every month you will make 10 cards (cards will vary slightly due to the designer paper used in the projects but the layout for each card will be identical), while each month will be a different theme. The class fees are due to me no later than March 15, or while supplies last. Please note: the class fee has changed due to the postal rate increase. The Card of the Month Class by Mail is now $25.00 per month. 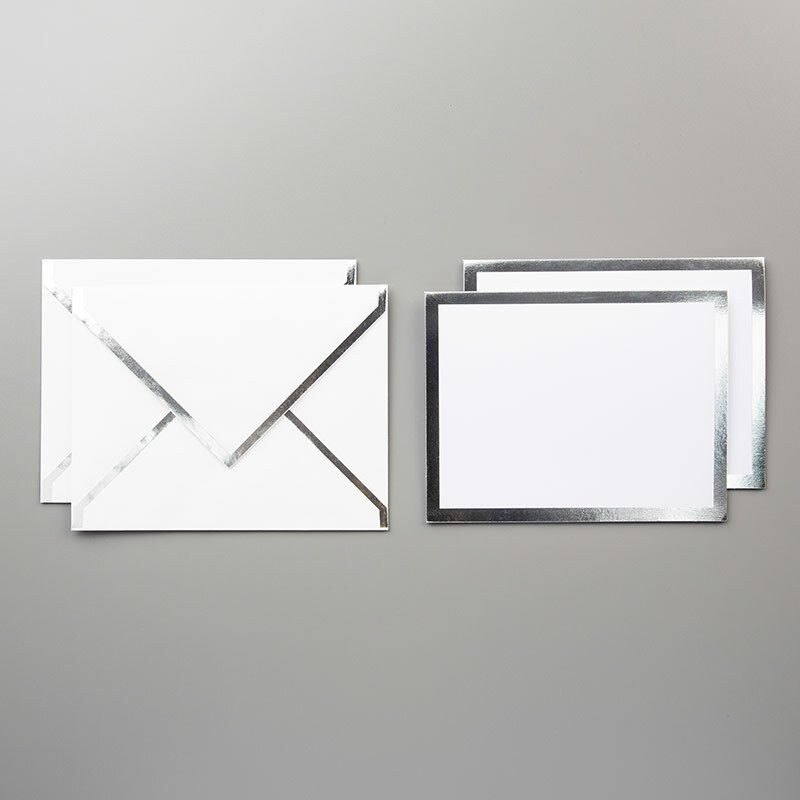 This will include one completed card for you to follow along with, plus supplies for 10 matching cards (designer series paper may differ per card, so you will have a variety – but card layout is the same) with envelopes mailed to you by priority mail. You will use your own inks and stamps from home (you can tweak the card with what you have at home), so nothing will be stamped on your supplies. Any Big Shot or punched pieces will be done for you and in your kit. The stamp set we will be using this month is Beauty Abounds (see picture above). You can order it with your class fee for an extra $23.00 cling #148726 (you save tax and shipping that way), or you can order it through my online store along with anything else you may want to order. Note: This is a stamp set from the Sale-a-Bration Occasions catalog, so a $50 purchase will earn the matching designer series paper, or another beautiful item from the catalog. Please let me know if you need the stamp set or if it’s already in your collection when you sign up for my class. Should my monthly Card of the Month Class by Mail be up your creative alley, let me know and I will email you a PayPal link. Please email me right away if you need more details on this as well as to get the PayPal links. Class packets will be mailed the week of March 25. I can only ship within the US, thanks for understanding. If you have any questions, please let me know. You can email me at creativelystamping@gmail.com, contact me using the “contact” button at the top of my blog, or you can call/text me at 828-748-6678. Sale-a-Bration has been going strong for the past 2 months. So strong that Stampin’ UP! has released a second round of products just for the last month of this wonderful sale! March is THE LAST month to order some of these absolutely adorable sets, and to get the special free products that are available only during this time of the year. To show you just how cute these stamps are, I’ve included 3 adorable cards made by Stampin’ UP! demonstrators using some of the products currently available during Sale-a-Bration. You can get any one of these stamp sets with a purchase during Sale-a-Bration! Just click here for details on Sale-a-Bration and the current products. If you really love stamping, and Stampin’ UP! products are your favorite supplies, why not join during Sale-a-Bration? You can choose from 2 starter kits, and get $175 worth of product for an amazingly discounted price, depending on which option you choose! It’s a great time to join my team and start saving! Whatever you decide to do, whether it’s add to your current stash, or join my team, I’m glad you stopped by! You all know how much I LOVE my Paper Pumpkin kits! This coming March, Paper Pumpkin will be celebrating 6 wonderful years! To celebrate it’s #birthday, each kit will contain TWO stamp sets! 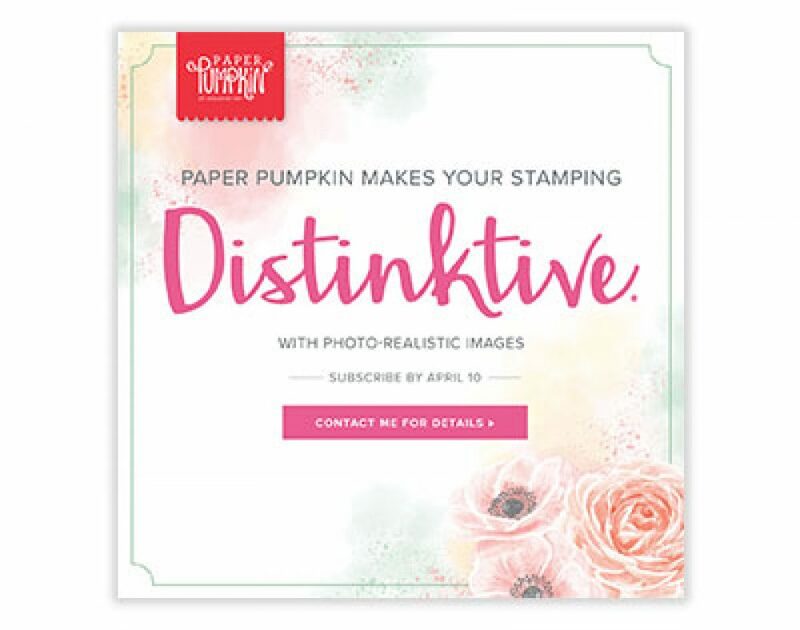 Not only will you get EVERYTHING you need to create the 8 full-sized mailable card projects included in the kit for just $20, but March’s #paperpumkin, you will get an additional stamp set included as a #birthday treat! The coordinating colors for March will be Basic Black, Bermuda Bay, Daffodil Delight, Flirty Flamingo, and Poppy Parade. I can’t wait since I love pairing Basic Black with Poppy Parade and Bermuda Bay, and with Daffodil Delight…but pairing Basic Black with almost any color is one of my favorite things to do because it just makes any color really pop! If you’re new to Paper Pumpkin, and are interested in learning all about these fun kits, just click here to place your order now, before supplies for March run out. Today we celebrate birth, family, giving, and traditions to name a few as we gather together to celebrate Christmas. While I personally did my celebrating with my friends and family yesterday, I wish all of my customers and followers a wonderful and happy day filled with loved ones. Celebrate the birth of our Lord, whatever family traditions you hold dear or even start new ones, give till you heart gives out and then some, and remember to cherish every moment of the season. These are the days of lasting memories. So, my friends, here is where one decides to either sit back and let things remain status quo, or step it up and start doing all those challenges that are sitting on that “to do” list. Big choice, huh?! I finally decided to step it up…and did it within a week of my shoulder surgery! Crazy, I know, but it’s been long enough of “making excuses” (yes, surgery is a good one for not creating things, but…) and not taking that leap forward that can make or break me. Not only as a person, but also make or break my business. Since I joined a swap for OnStage (even though I’m unable to attend, sadly), and have a lot of birthdays in October, this Fab Friday Challenge was a perfect one for me to get busy with. So with no further ado, here is what I made for the FabFri148 Color Challenge. Since I absolutely love love love using Basic Black as a background for my cards since it makes everything else really pop off the page, I think it really does the trick here to show off the Gorgeous Grape, Highland Heather, and Pumpkin Pie. The stamp sets used here are Touches of Texture and Picture Perfect Birthday. I think adding the Gorgeous Grape ribbon and the So Saffron pearls were the perfect finishing touches for this card. I hope you all have a foot-forward challenging day! 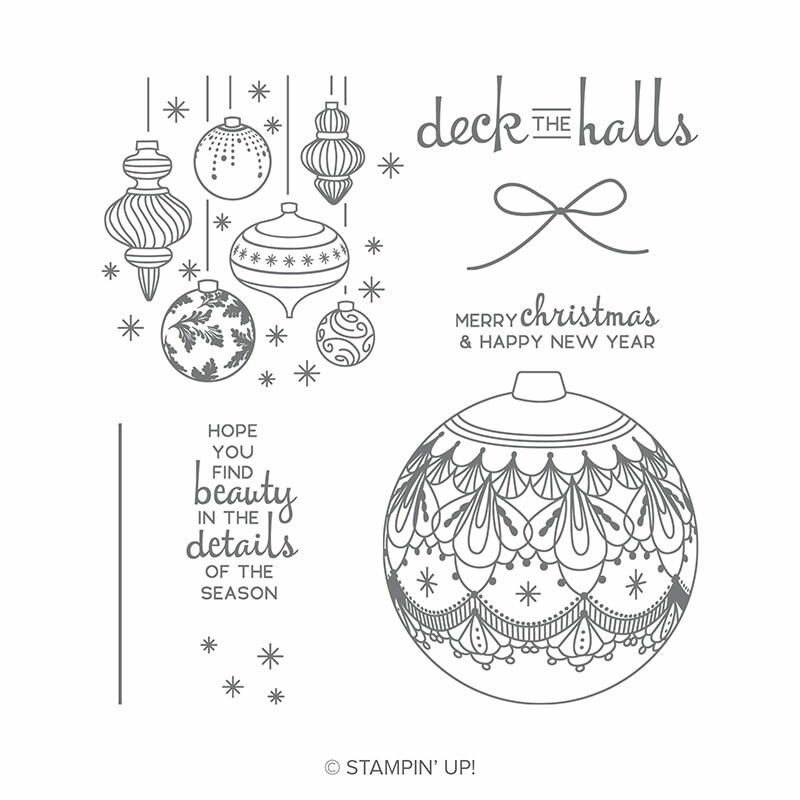 In that little preview, you can see the new shimmer paints, new Blends markers, the new embossing pads for the Big Shot, as well as the matching thinlets dies for the Beautiful Baubles stamp set, not to mention one of my favorite holiday embellishments…the mini sequins ribbon. I hope this will get your curiosity going, and you send me a quick “yes, I want this month’s class by mail” message. If it does, just contact me by clicking the button at the top of the page, or just click here to email me.